← My Hair Free Days are Over. As I sit here trying not to think about Irma barreling down on us, I’m pondering the hearing on the Private Sector Lunar Exploration that took place Sept 7, 2017. You can watch the entire thing here. I’m writing this on 9/10/17. We’re hours away from the major impact of Irma, so will probably be without power for days or longer. So I’m writing this. It’s probably going to be disjointed (but it’s working for a distraction 😉 so deal with it). Watching the broadcast I can tell you there are some significant snooze patches, but overall it was damn interesting. So much of this has to do with the nitty-gritty of space exploration. Not the technology side, but the human side. The property rights side. The Great Space Race side. Business. Dollars. International cooperation, or lack thereof. Resources and expanding our presence in space. The witnesses were impressive, although I kept thinking where’s the SpaceX representative? I know, they aren’t focused on lunar exploration per se, but like it or not they’re a key player in this round of progress. 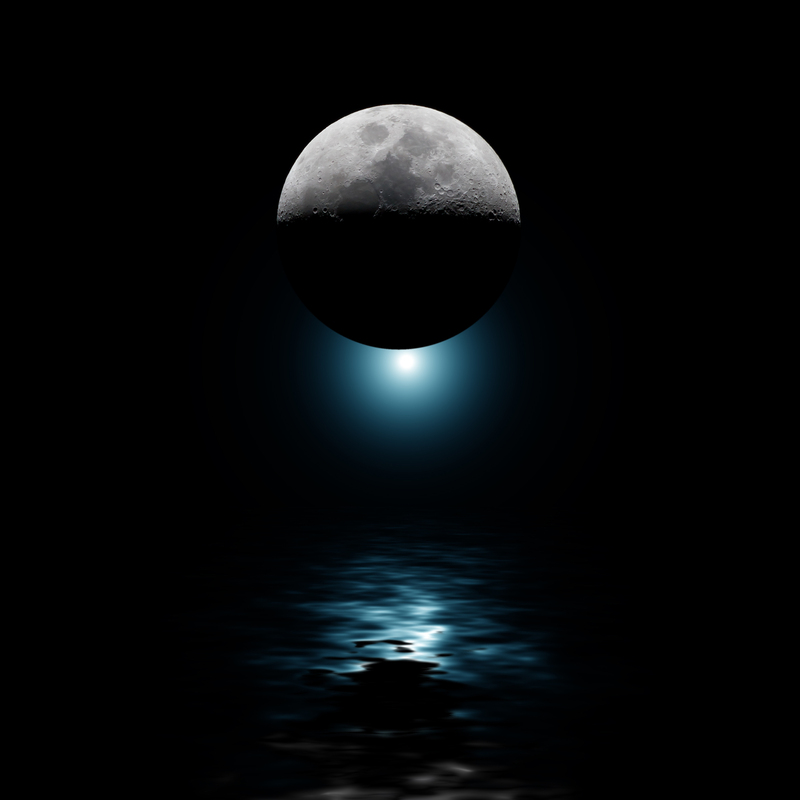 “The future is bright, but tenuous for sustainable commercial lunar cargo delivery. 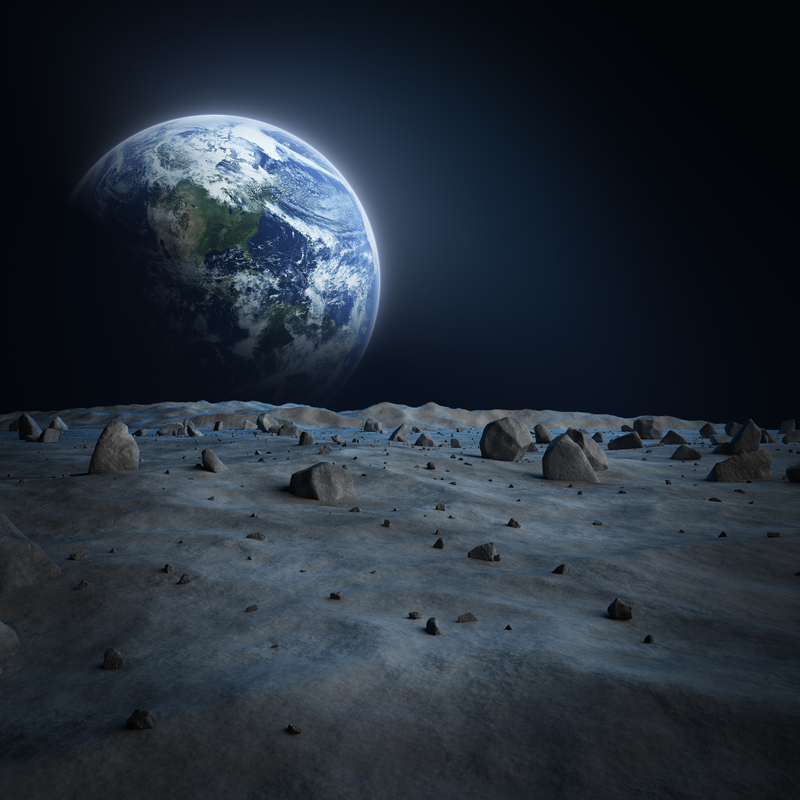 The government would be wise to leverage and augment existing international lunar payload demand, rather than overwhelm it with an over supply of large landers that have no sustaining commercial demand for the foreseeable future.” Astrobotic is pushing small lander technology. Mr. Bretton Alexander, director of business development and strategy, Blue Origin. With regards to the Blue Moon initiative. “We are on the verge of a new space age. One defined by multiple international competitors focused on getting to the lunar surface.” Except Elon. He’s way beyond that. Ok, Alexander didn’t say that, but I thought it. Dr. George Sowers, professor, space resources, Colorado School of Mines. “Strategically we should view the poles of the moon as the next Persian Gulf.” I found this comment to be a tad disturbing. NASA, Moon Express, Astrobotics and Blue Origin all gave interesting summaries of what they’re doing and where they’re headed. 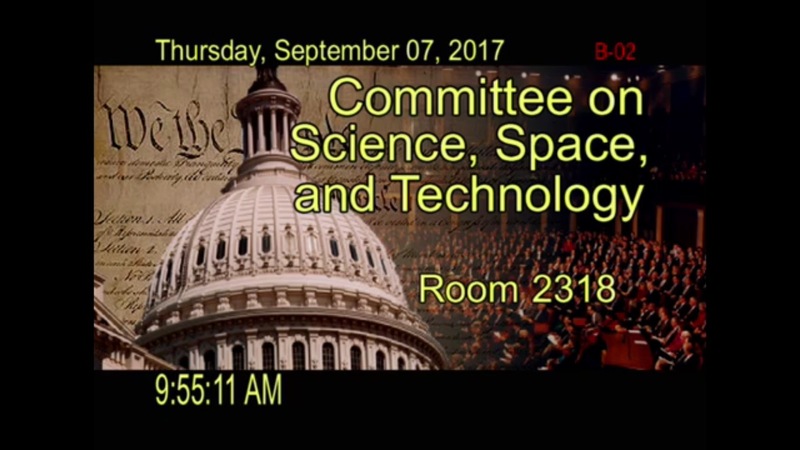 When Rep Beyer asked Richards if we go to the Moon or Mars first, Richards replied that The moon is an on-ramp to Mars. We’ll learn on the moon. There will be “A generation of kids who look up and see lights on the moon.” Ok, that’s swoon worthy. It also means a generation of people with a view like this. Mr. Rohrabacher gave a heartening talk about those who came before. Going for the poles was a measure that had to be forced. And this gem, “Unleash our entrepreneurs!” Oh, hell yes! They touched on possibly the only governing document we have to date. The 1967 Outer Space Treaty. My original post said 2015. I have no excuse (Irma). Here’s the Wiki Page. Things got really interesting toward the end when they came back to some touched upon topics, like who owns what in space. At the moment, that’s an incendiary question from an international perspective. If it’s a gold rush type scenario we’re going to have outlaws. It’s the human way. Who we are. We set up rules and then we break them. There will be Space Pirates. SPACE PIRATES I love this term. It’s not an easy image find, however, although it did produce some interesting results. Not something even I can post. I’ll just leave the details up to your imagination and stick with this. We live in interesting times to be sure. I’d love to hear your thoughts on creating a lunar colony and how we do it peacefully from a global perspective. I’ll see you on the flip side of Irma! This entry was posted in TechNiCity and tagged Astrobiotic, Astrobiotic Technologies, Blue Origin, Bob Richards, Bretton Alexander, George Sowers, Jason Crusan, John Thornton, Lunar Exploration, Lunar xPrize, Moon, Moon Express, NASA, Private Sector Lunar Exploration, Sabine Priestley, Space. Bookmark the permalink.